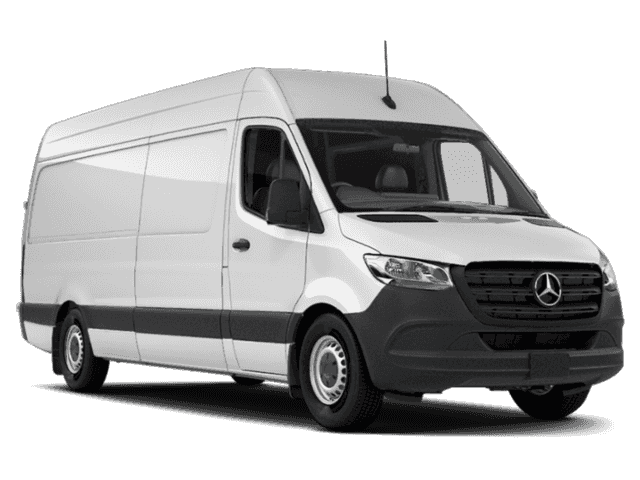 Navigation, Onboard Communications System, Diesel, iPod/MP3 Input, Turbo Charged, PREMIUM PACKAGE, DRIVER CONVENIENCE PACKAGE, NAVIGATION. 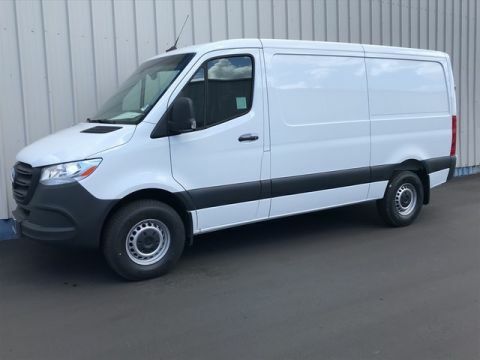 Arctic White exterior and Fabric Black/White Pattern interior, Sprinter Crew Van trim AND MORE!======KEY FEATURES INCLUDE: Turbocharged, Diesel, iPod/MP3 Input, Onboard Communications System MP3 Player, Third Passenger Door, Privacy Glass, Keyless Entry, Electronic Stability Control. ======OPTION PACKAGES: PREMIUM PACKAGE Wet Wiper System, Active Lane Keeping Assist, Active Braking Assist, Rain Sensor, DRIVER CONVENIENCE PACKAGE ATTENTION ASSIST®, Blind Spot Assist, Electrically Folding Exterior Mirrors, 2 Additional Master Keys, Multifunction Steering Wheel, Heated & Electrically Adjustable Exterior Mirrors, Driver Seat Base 12V Power Outlet, Hinged Lid For Storage Compartment, COMFORT PACKAGE Comfort Head Restraint, Passenger, Comfort Head Restraint, Driver, Driver Seat Lumbar Support, Passenger Seat Lumbar Support, Comfort Overhead Control Panel, Armrest for Front Driver and Front Passenger, NAVIGATION, REAR VIEW CAMERA W/HEAD UNIT DISPLAY, CRUISE CONTROL, SIRIUS XM SATELLITE RADIO. 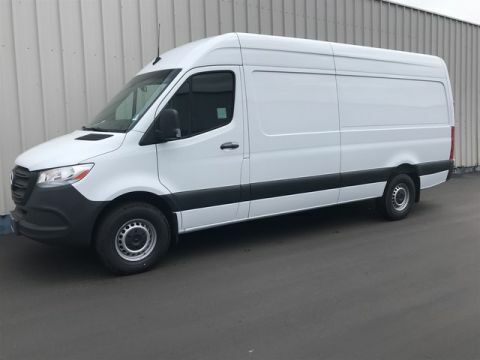 Mercedes-Benz Sprinter Crew Van with Arctic White exterior and Fabric Black/White Pattern interior features a V6 Cylinder Engine with 188 HP at 3800 RPM*. Horsepower calculations based on trim engine configuration. Please confirm the accuracy of the included equipment by calling us prior to purchase.